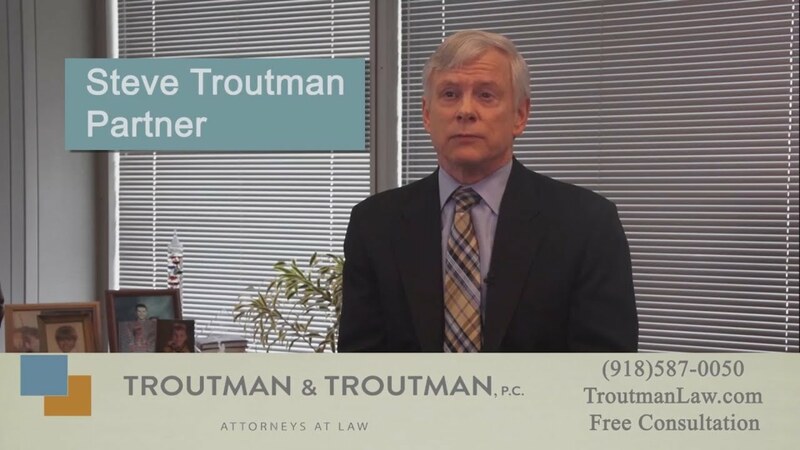 Our Tulsa disability law firm has compiled a disability videos library with helpful insights about Oklahoma Social Security disability. 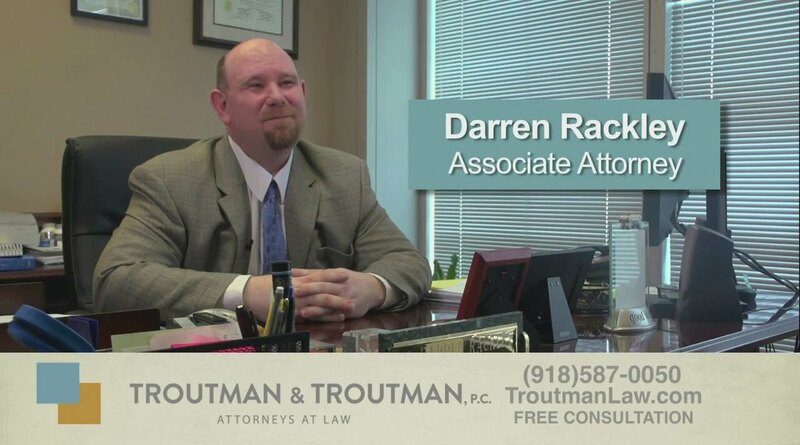 From learning more about why our Social Security attorneys love what they do to disability videos that provide specific answers to common Social Security disability law questions, our disability lawyers aim to provide those seeking Oklahoma disability benefits the information they need to make the best decisions when filing or appealing their disability claims. 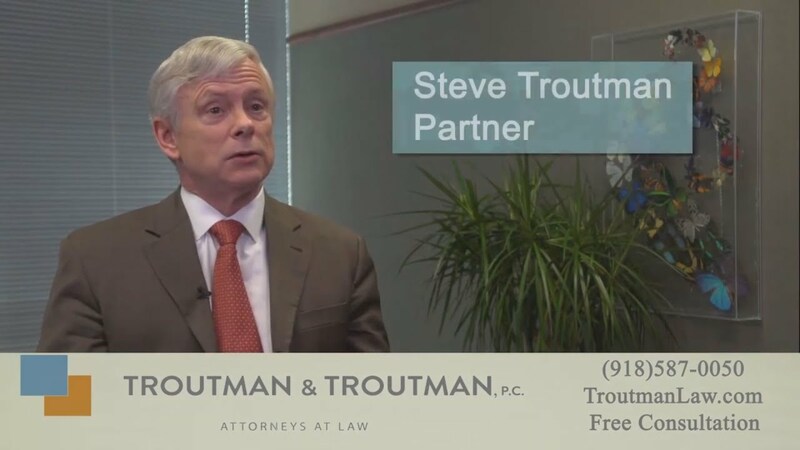 For more information and a free evaluation of your claim, contact a disability attorney in Oklahoma at the law firm of Troutman & Troutman, P.C. Disability law is all we do – call us today at (918) 587-0050. 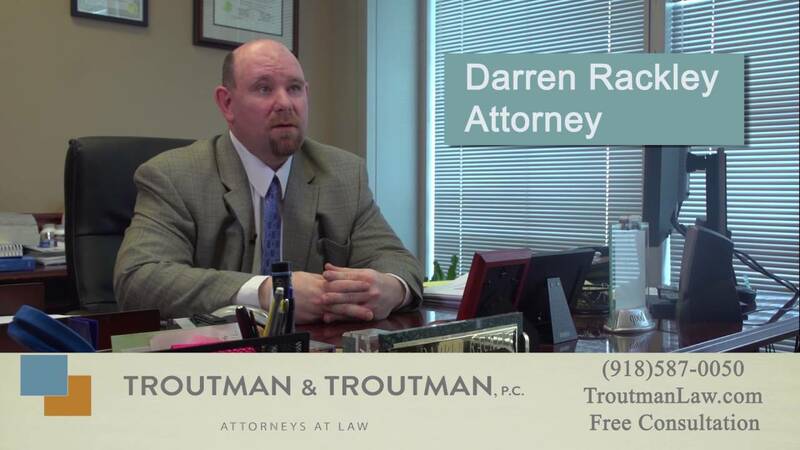 Why Do I Need an Attorney for My Disability Claim in Tulsa? 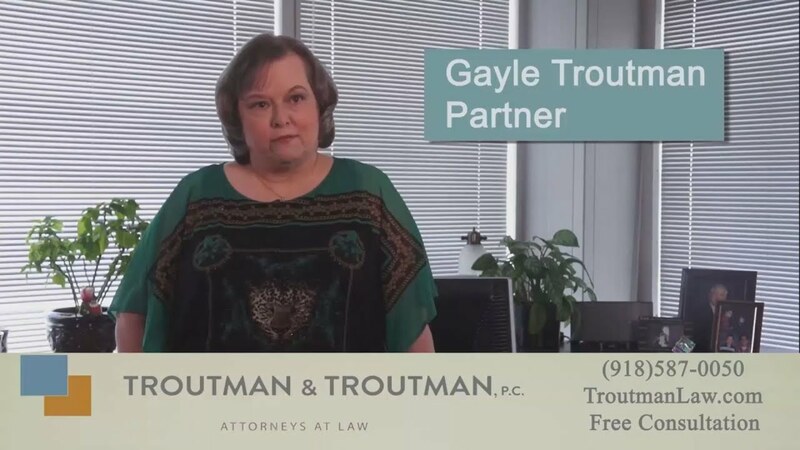 How Do I File for Social Security Disability Benefits? Can I Get Disability if I am Able to Work at a Different Job?